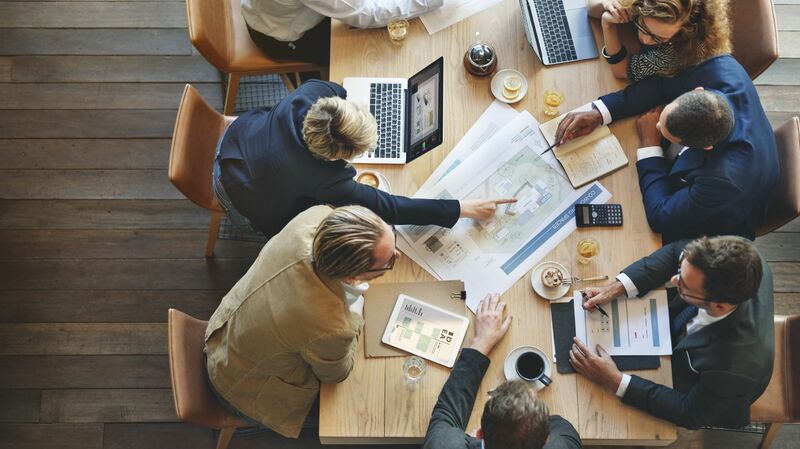 Whether gathering colleagues for an off-site workshop, making the acquaintance of new partners, or preparing to take on a new role, Hotel Madison takes pride in hosting meetings that are certain to impress. Flexibility is key to the experience, with facilities capable of accommodating anywhere between ten and several hundred attendees. 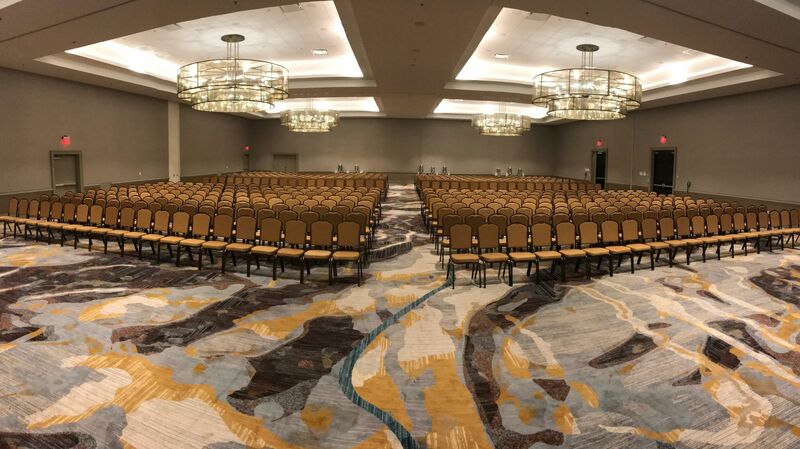 With 11 spacious meeting rooms available, you can take your pick of smartly-updated venues, all including state of the art technology, comfortable seating, and optimal setups. Enjoy the views of downtown Harrisonburg, and make the most of your time on site.